After school snacks anyone?! 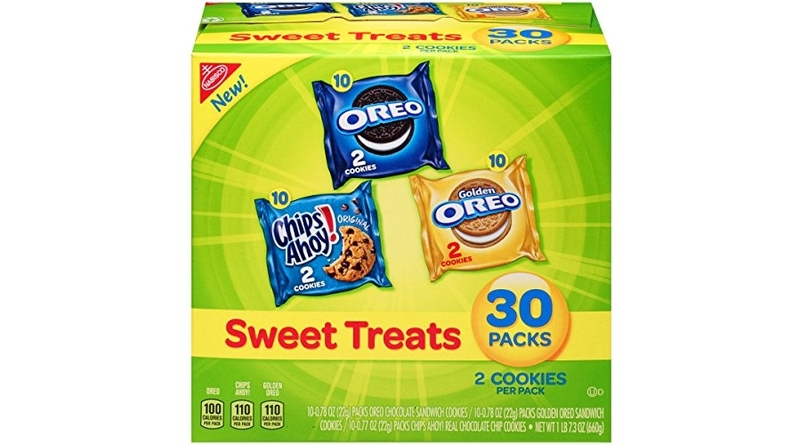 🙂 Don’t miss your chance to grab the lowest ever price to date on the Nabisco Cookies Sweet Treats Variety Pack Cookies – with Oreo, Chips Ahoy, & Golden Oreo – 30 Snack Packs for $6.98 (reg. 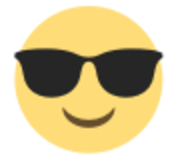 $12.12). Save up to an extra 15% off when you use the Subscribe & Save checkout method lowering the price to as low as $5.94. That is just 20¢/bag shipped!